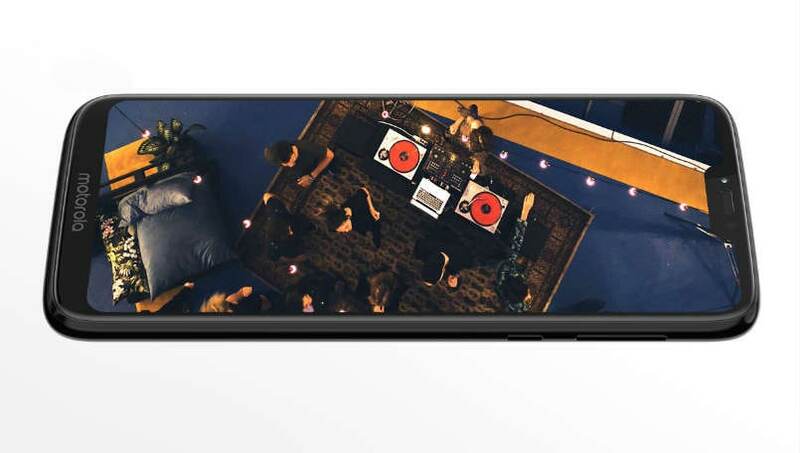 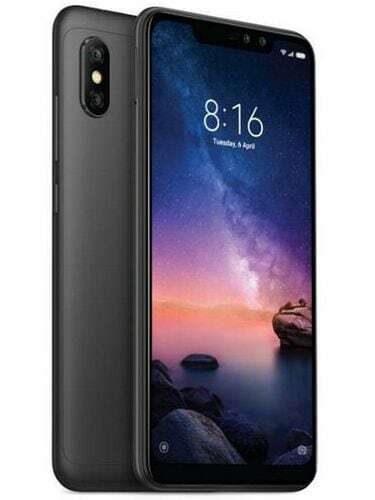 Xiaomi Redmi 6 Note 6 Pro comes with a 6.26-inch display with FHD+ resolution and 19:9 aspect ratio with that notch. 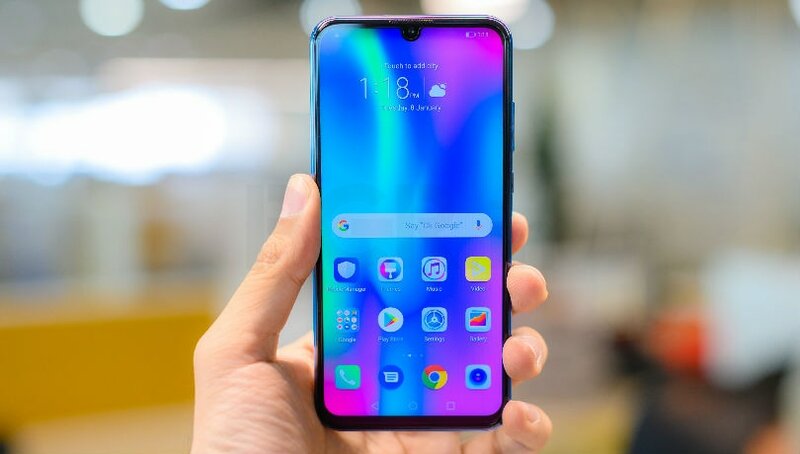 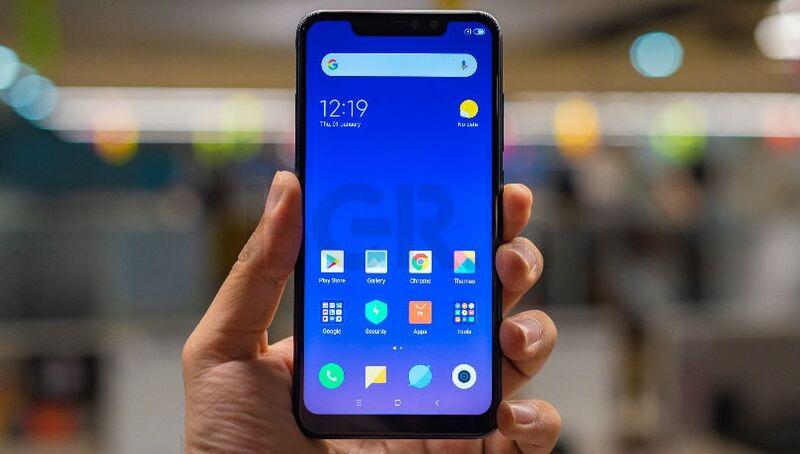 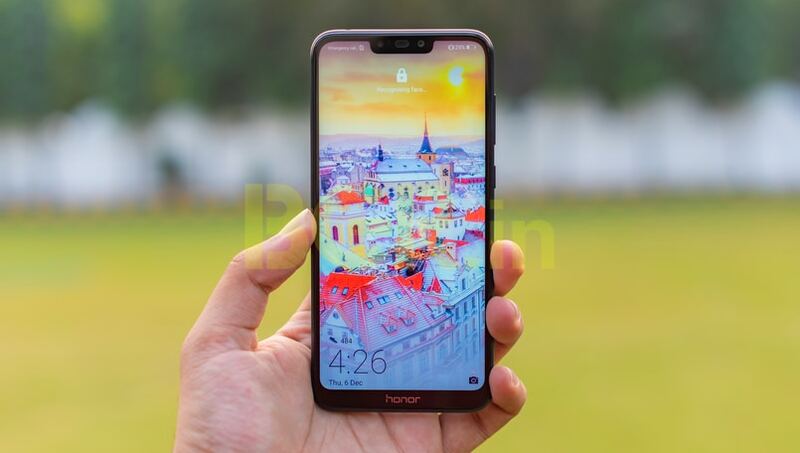 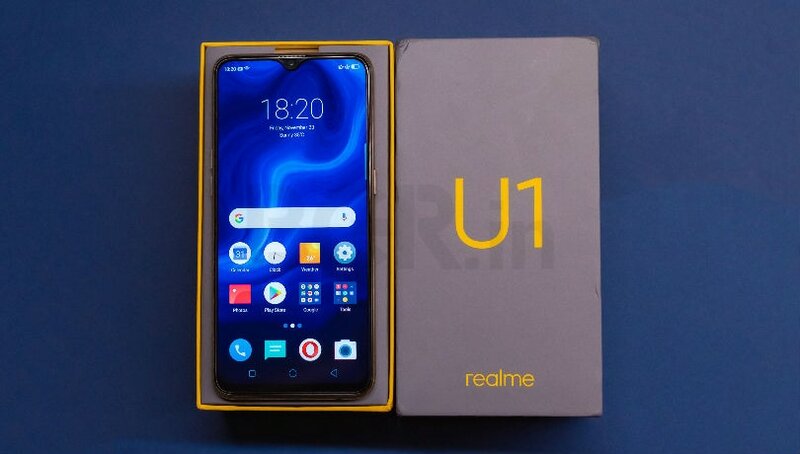 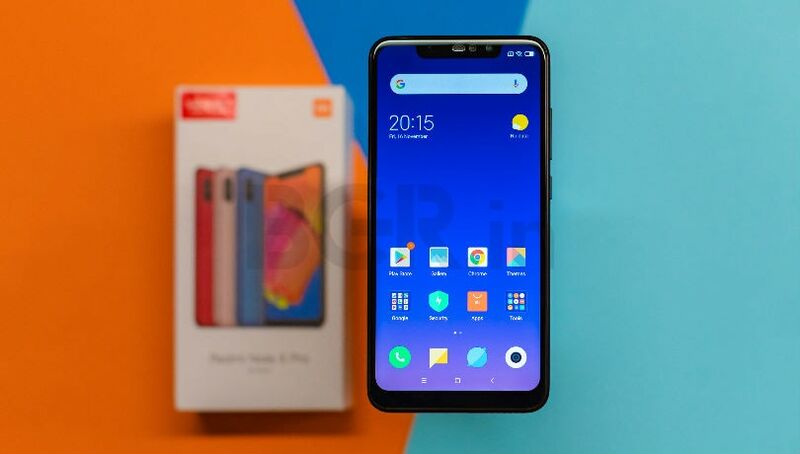 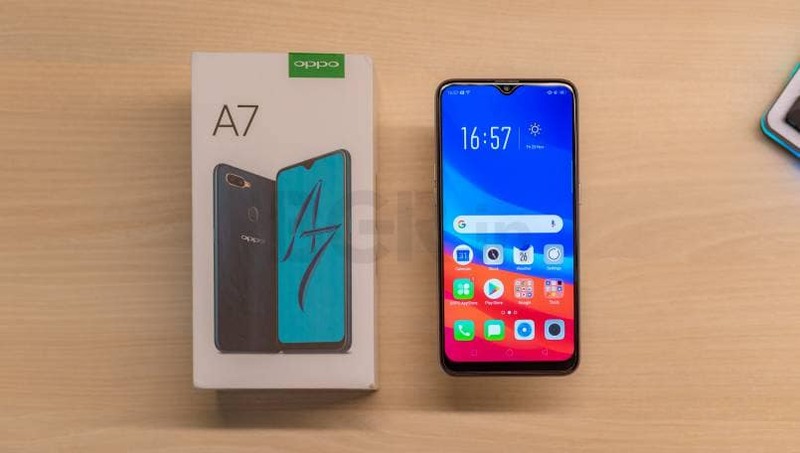 The device runs on a Snapdragon 636 SoC tagged along with 4GB RAM and 64GB internal storage, while being backed by a 4,000mAh battery under the hood. 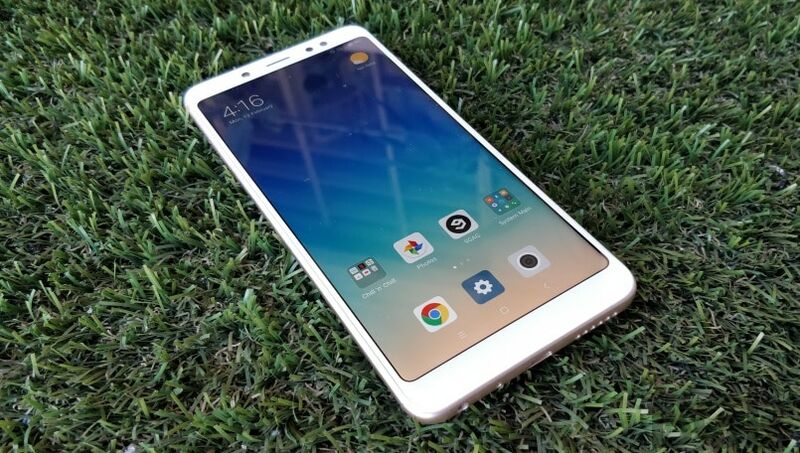 Xiaomi has packed dual camera setup on the back and a dual camera setup on the front. 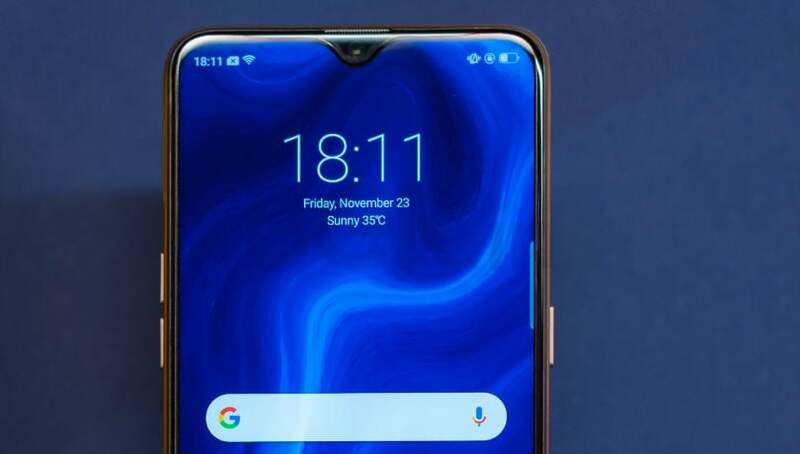 Talking about the rear camera setup, the device will come with a 12-megapixel primary sensor with a 5-megapixel secondary sensor with dual pixel autofocus and a 20-megapixel primary sensor on the front along with a 2-megapixel secondary sensor on the front. 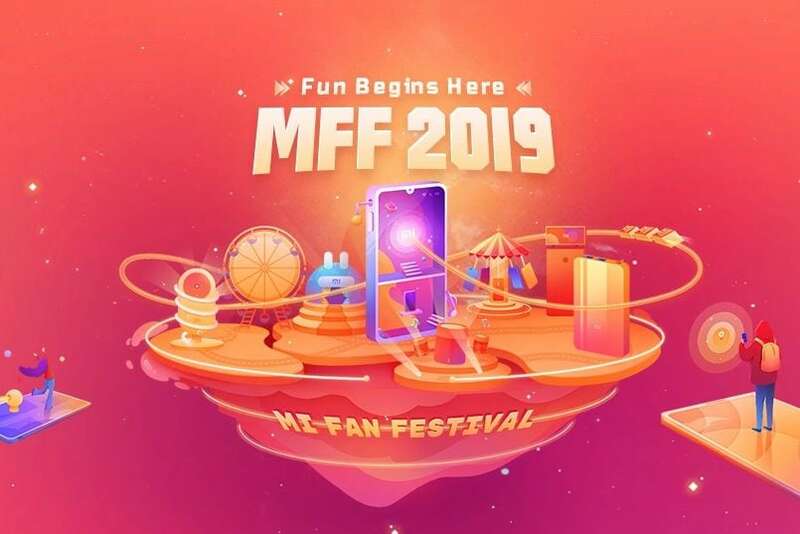 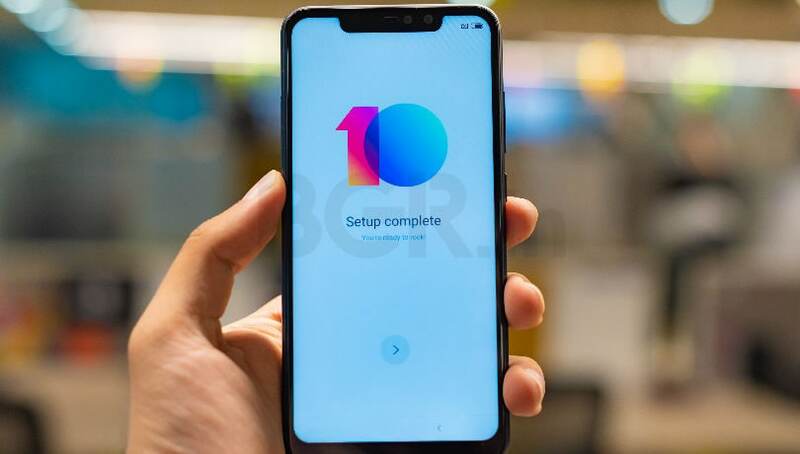 The device is expected to run Android Oreo-based MIUI 10 out-of-the-box.